Seven inmates were killed and 17 others were injured after a riot broke out at a South Carolina prison over what officials say appeared to be a fight over territory. 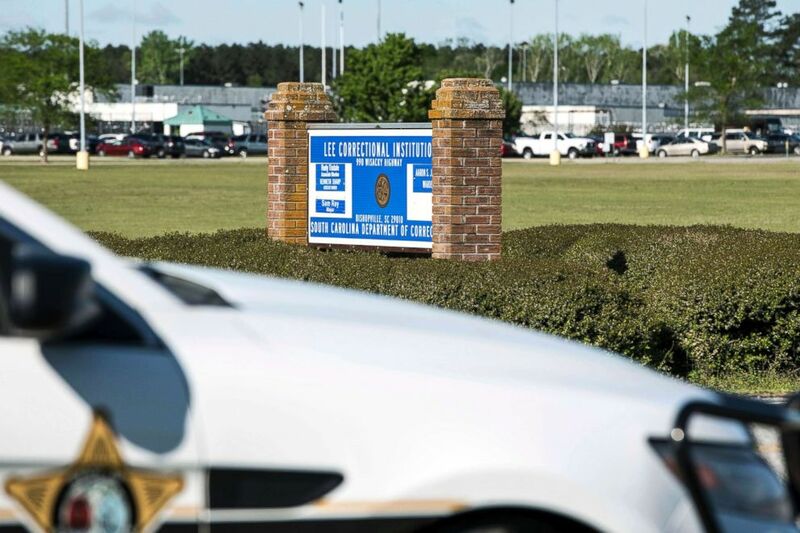 The deadly incident at the Lee Correctional Institution in Bishopville, South Carolina, about 60 miles east of Columbia, erupted around 7:15 p.m. Sunday and didn't end until the middle of the night, officials said. Officials said they believe this was a gang-related dispute over territory, contraband and cellphones, explaining that phones allow inmates to fight over real money and real territory while behind bars. A police vehicle sits outside the Lee Correctional Institution on April 16, 2018, in Bishopville, S.C. This shows the Lee Correctional Institution, April 16, 2018, in Bishopville, S.C. 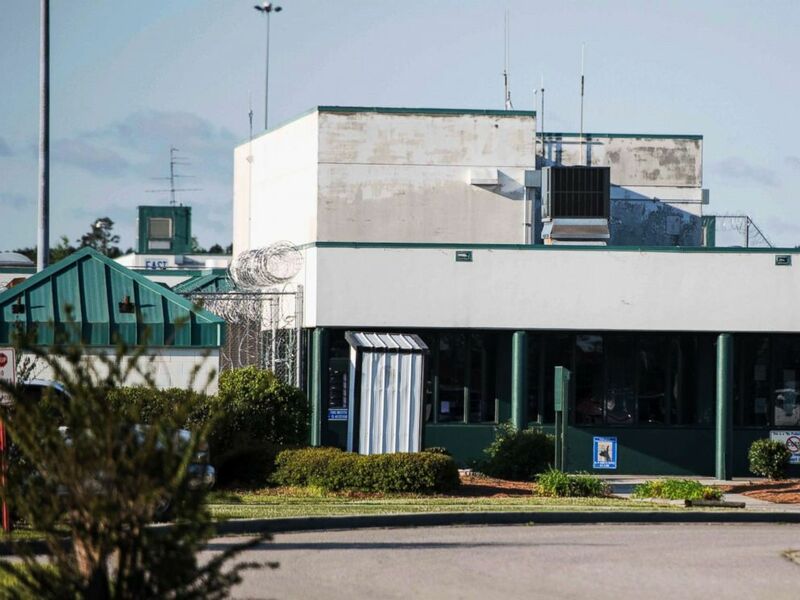 Multiple inmates were killed and others seriously injured amid fighting between prisoners inside the maximum security prison in South Carolina. The fight first broke out in one dorm at 7:15 p.m. and then spread to two other dorms at about 8:30 p.m., officials said. At 11:30 p.m. there was enough manpower to safely enter the first dorm and take it back, officials said, and at 12:30 a.m. they entered the second dorm and safely took that back. At 2 a.m., officials entered the last dorm. About 250 inmates are in each dorm and officials explained it appears the staff members did what they are trained to do -– which is if they cannot stop the situation, back out and call for help until there are enough workers present to take the dorm back with force. 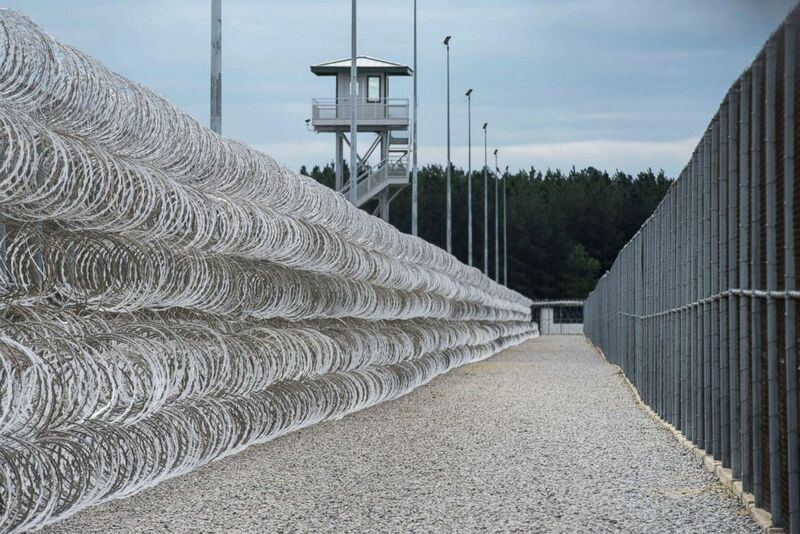 Razor wire protects a perimeter of the Lee Correctional Institution in Bishopville, S.C., in this Feb. 9, 2016. The slain inmates were identified as: Raymond Angelo Scott; Michael Milledge; Damonte Marquez Rivera; Eddie Casey Jay Gaskins; Joshua Svwin Jenkins; Corey Scott; and Cornelius Quantral McClary. Most of the killed inmates were attacked with homemade knives, Lee County Coroner Larry Logan told The Associated Press. The others appeared to have been beaten, he said. 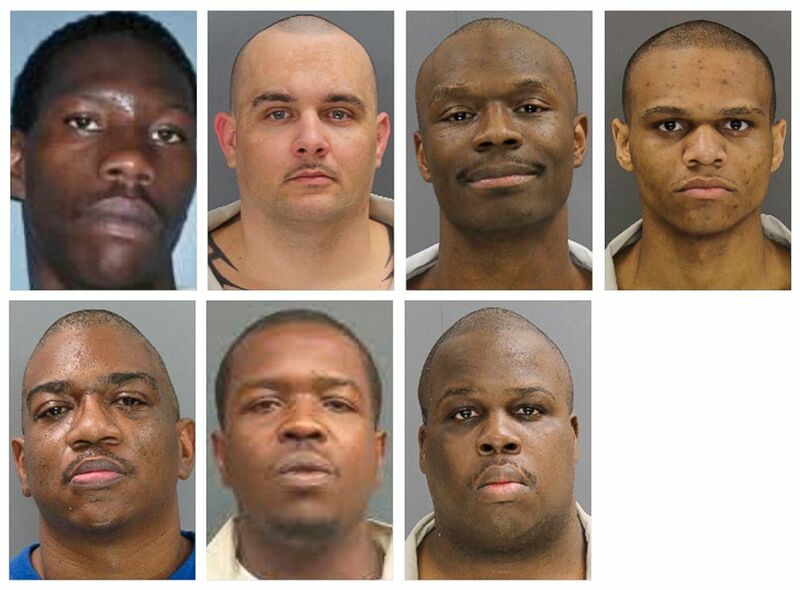 Seven inmates killed in a prison riot in Bishopville, S.C. From top left, Corey Scott, Eddie Casey Gaskins, Raymond Angelo Scott and Damonte Rivera; bottom row from left, Michael Milledge, Cornelius McClary and Joshua Jenkins. The South Carolina Department of Corrections said all staff and responding law enforcement officers were safe and accounted for. Officials are now investigating how these deaths occurred. 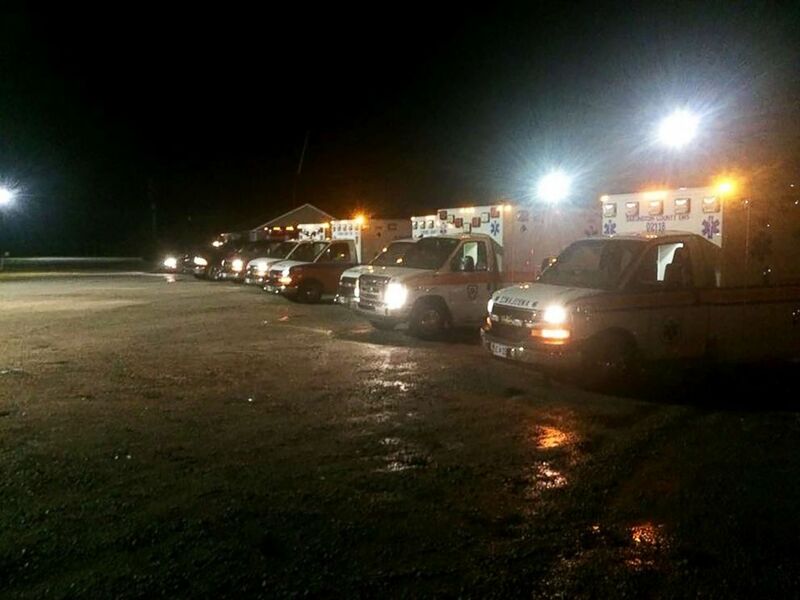 Ambulances respond to Lee Correctional Institution in this photo posted to Facebook by Lee Fire Department Public Information Officer. 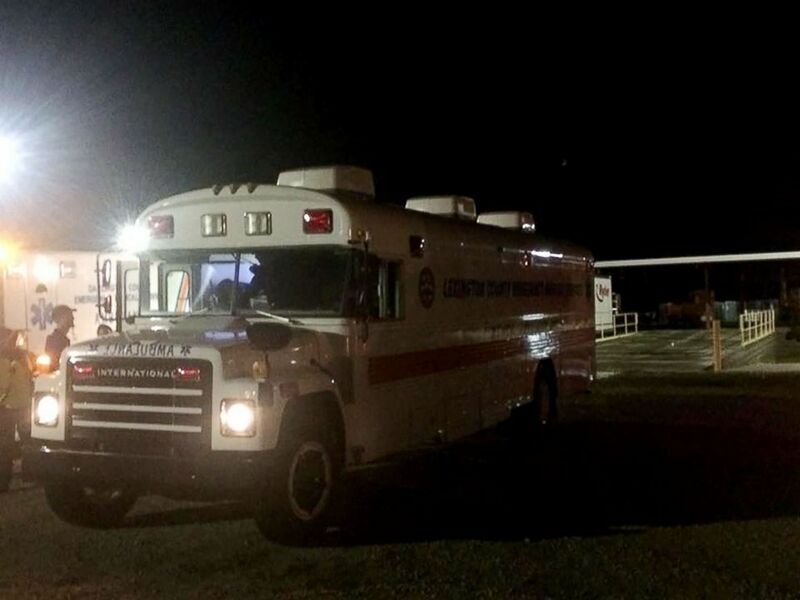 An ambulance responds to Lee Correctional Institution in this photo posted to Facebook by Lee Fire Department Public Information Officer.